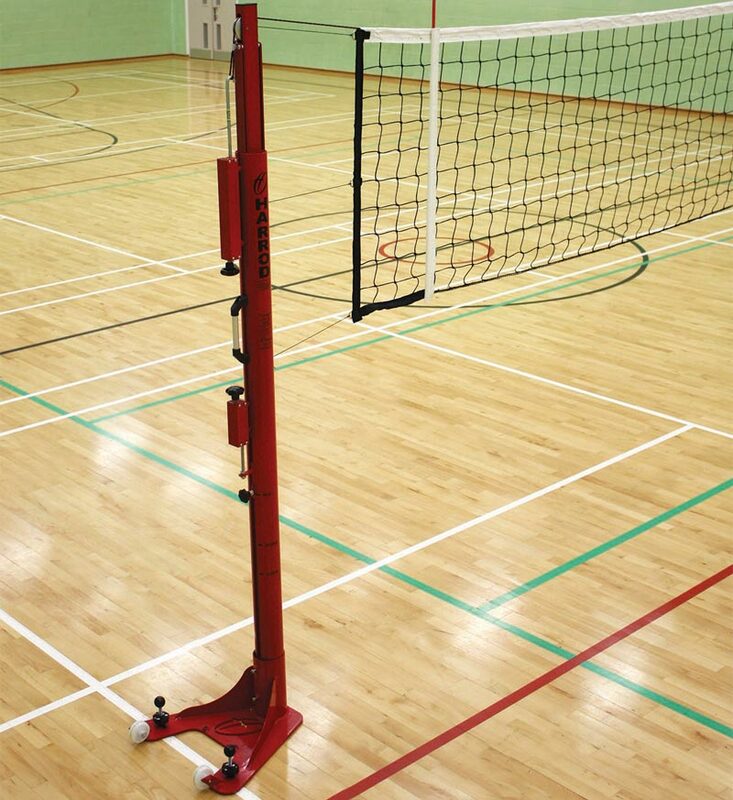 Designed to competition standard, the Harrod Sport ® Floor Fixed Competition Telescopic Volleyball Posts have a safe net tensioning system which allows simple transitions between heights with a further unique fine adjustment mechanism. Bespoke aluminium extrusion 102mm diameter x 4mm which allows internal mechanisms to move in harmony. 60mm x 40mm x 3mm laser cut steel telescopic top upright, mounted on internal slider with an integral plunger mechanism to ensure smooth transition between different heights. 8mm thick steel base with suuport fins, floor fixings and wheels for ease of movement. (Only on Floor Fixed Posts). Uprights and bases (Where applicable) are polyester powder coated red. Floor plugs not included with the floor fixed version of these posts they will need to be purchased separately. 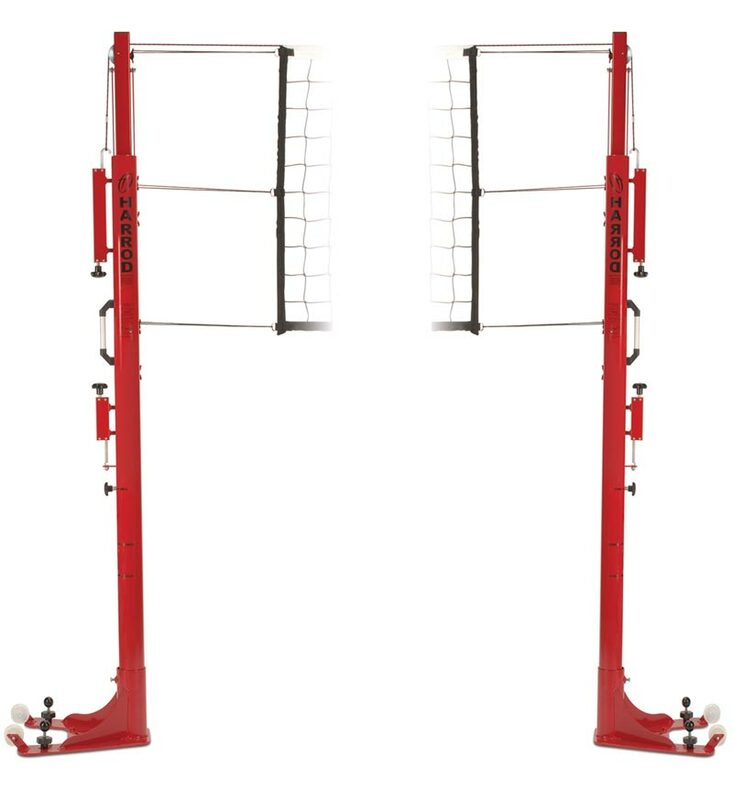 Lost the instructions for your Harrod Sport ® Floor Fixed Competition Telescopic Volleyball Posts? Please Click Here to download a new copy.